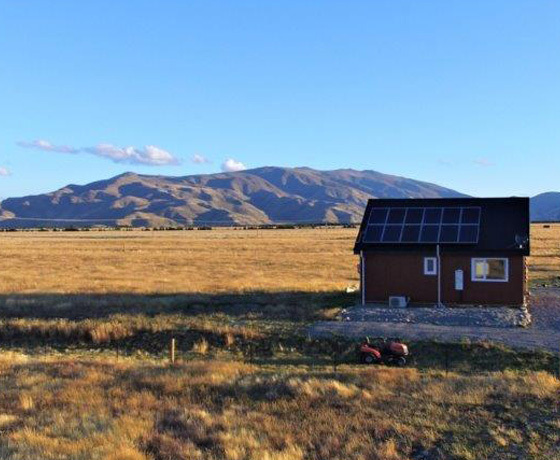 Highland Farm Stay is a unique farm stay experience located on a 75 acre farm just 5km from the Twizel township. 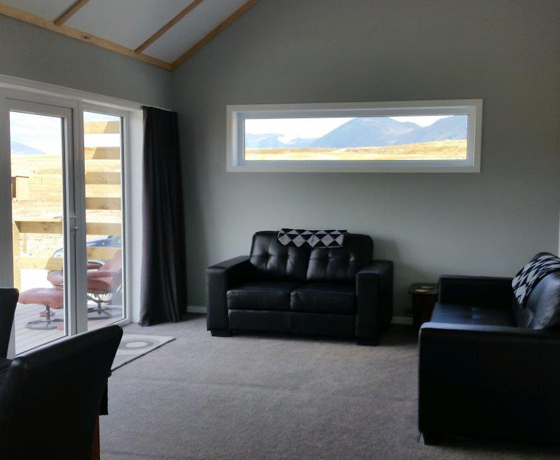 You have the opportunity to stay in a newly built 2 bedroom eco-panel cabin. 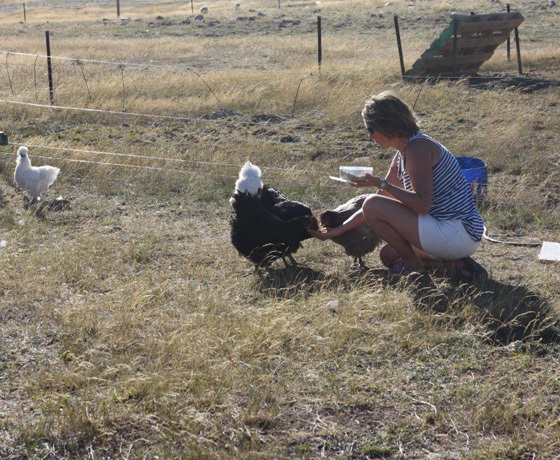 Our farm animals have been hand reared and love being hand fed by guests! Animals include: cattle, sheep, pigs and chickens. The fencing at the farm ensures that you can have as much or as little interaction with the animals as you choose. Complimentary animal feed available. The cabin has incredible uninterrupted views of the unique Mackenzie landscape. How to find Highland Farmstay? 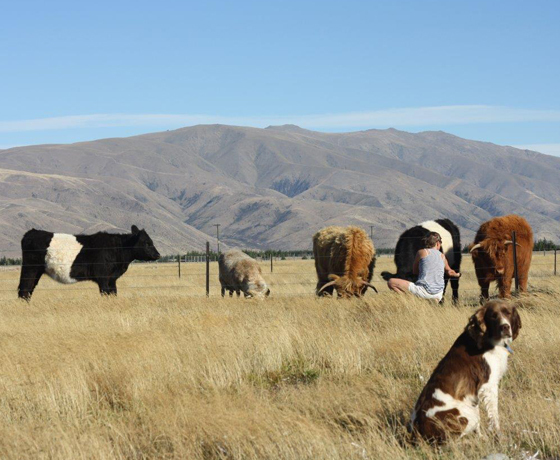 Highland Farmstay is located on Old Glen Lyon Road, 5.6km from Twizel. Drive down the gravel road and they’re on the left-hand side.